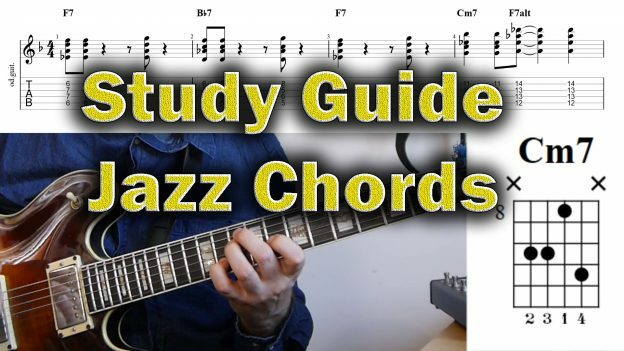 Joe Pass is in many ways the definition of solid hard bop and a great place to go if You want to learn to play some melodic lines over chord changes. 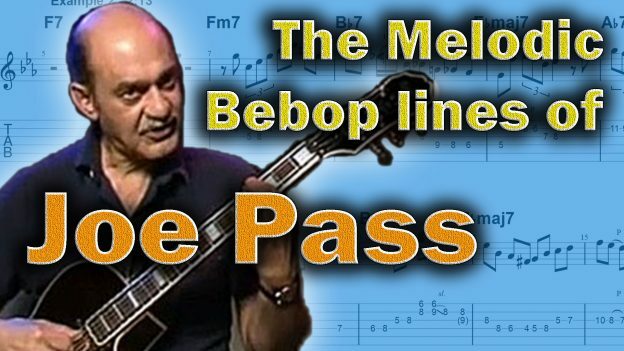 In this Joe Pass Lesson I am going to break down 4 lines from his solo on There is No Greater Love off the Joy Spring album. 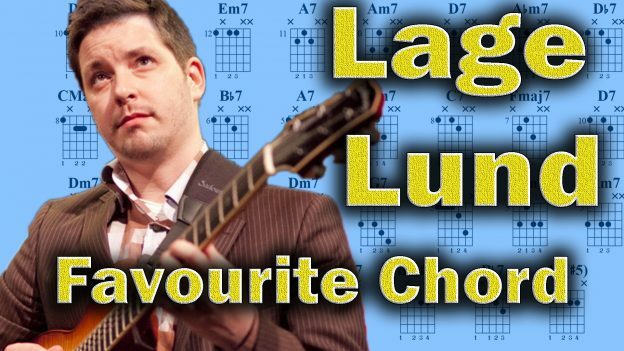 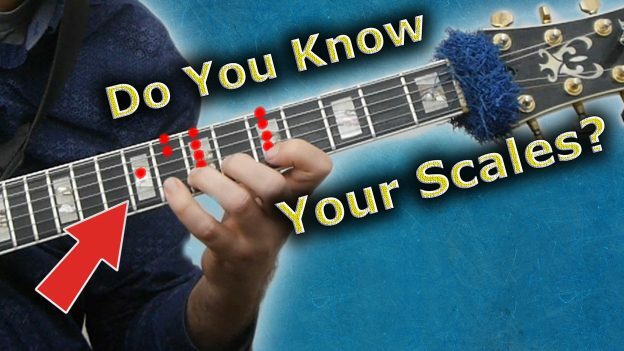 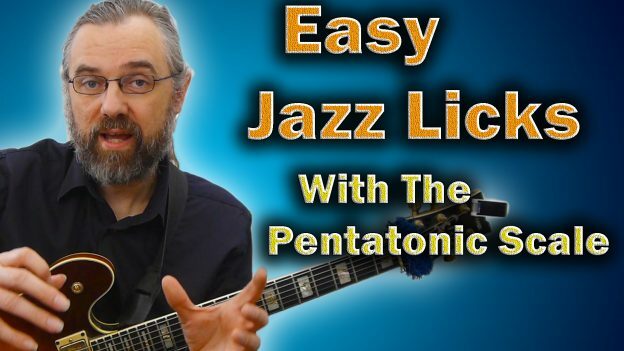 They are really great examples of how to improvise over chord changes and sound like jazz. 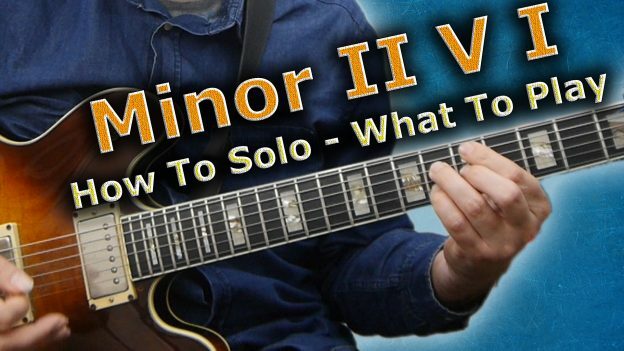 And You can also learn how there is more to it than just hitting the right notes or playing the right arpeggio. 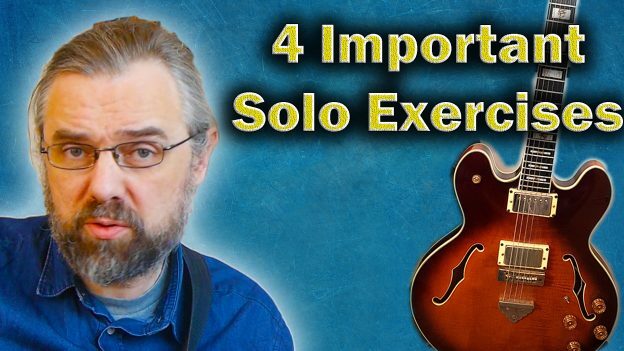 The examples in this video are great for learning some melodic hard bop lines and understanding some of the things you can do to make your bebop solos more melodic. 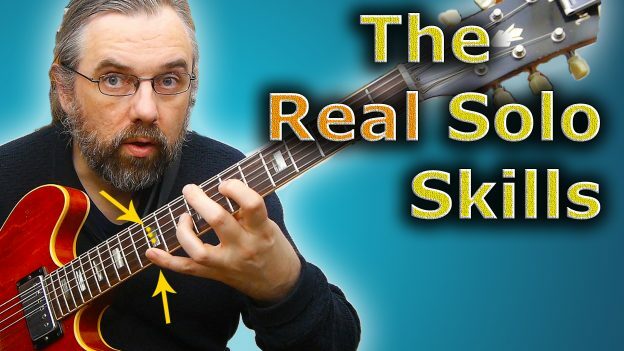 And of course they also demonstrate some of his style and techniques. 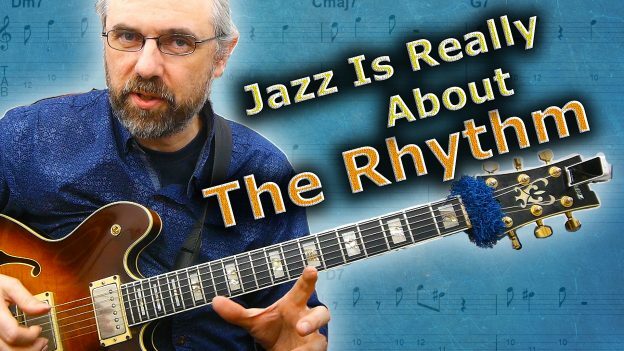 There is a reason that I keep recommending his Joe Pass Guitar Style book to all my students. 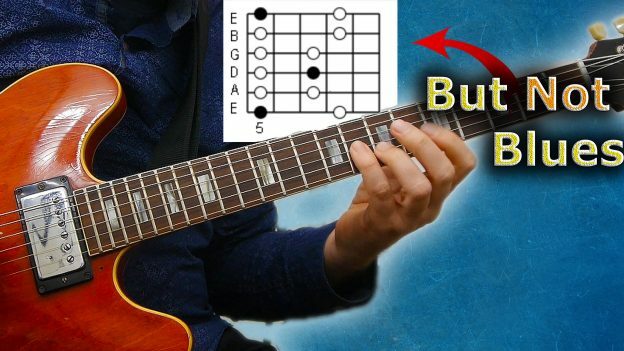 This entry was posted in Blog, Lesson and tagged how to play jazz guitar, jazz guitar, Joe Pass, joe pass guitar, joe pass guitar lesson, joe pass jazz, joe pass jazz guitar, joe pass jazz lines, joe pass jazz standards, joe pass lesson, joe pass solo, joe pass there is no greater love, joe pass there is no greater love transcription on December 22, 2018 by jens.